Are you an introvert or are you just nervous to see me? | Come on in! Are you an introvert or are you just nervous to see me? – Come on in! Are you an introvert or are you just nervous to see me? 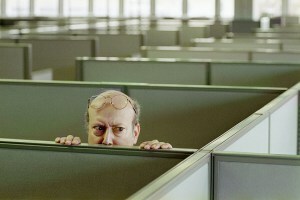 There are many signs that indicate you could be introvert. For example, are you reading this blog post instead of attending your wedding reception? Question 1: You are on a train that leaves the station at noon. The train is 187 miles from its destination at 2:45 p.m. and 90 miles from its destination at 4:15 p.m. How far will the train travel before you speak to the passenger sitting next to you? Question 2: Which of the following is not a happy introvert moment? I’ve been quarantined by the Health Department. I won Unabomber, Ted Kaczynski’s remotely-located mountain shack in a government auction. The warden is sending me to solitary confinement. My officemates, whom I barely know, threw me a surprise birthday party at TGI Fridays. 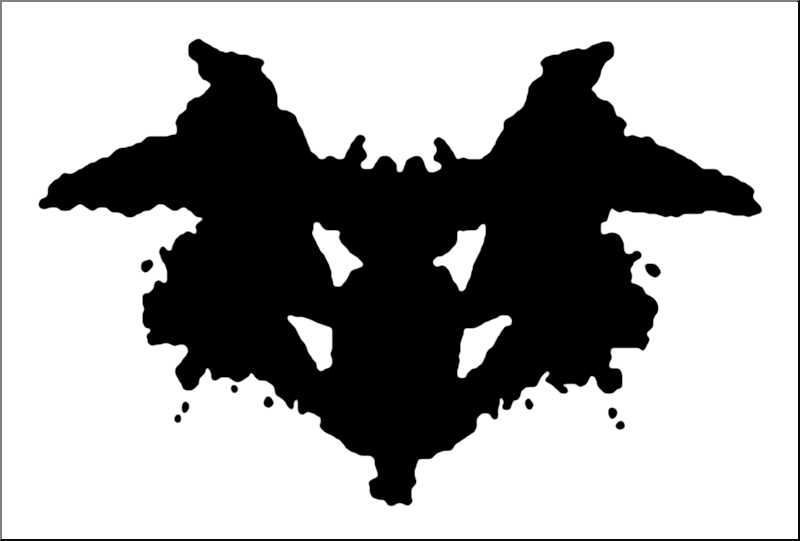 Question 3: Look at the ink blot. What is the first thing that comes to mind? I’m sorry. I was consumed in my own thoughts. What was the question? Question 4: In 250 words or fewer, make a case for or against the following: The world should throw all its resources into colonizing the moon because introverts need more space to decompress. Question 5: True or False – There’s nothing wrong with eating alone at a restaurant as long as you don’t engage in loud conversation with your utensils. Question 6: Fill-in-the-Blank – Whenever I’m in a crowd of strangers for an extended period of time, I feel like falling to my knees and screaming like a wild _____ . Question 7: Compare and contrast Lady Macbeth and that nudnik who always interrupts you while you’re sitting alone reading a book. Stop the car, get out, walk into the woods and gather your thoughts. 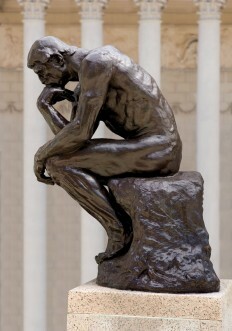 Question 9: What does this Auguste Rodin’s statue, The Thinker say to you? I’m bored. I think I’ll call my friends and see what they’re doing. Finally, I have some time to think. Question 10: Do you think it’s going to rain? I don’t think so, which is good because I’m playing golf tomorrow with my buddies. Who cares, can we please talk about something more interesting? Calculating your score – If it’s not obvious to you by now if you’re an introvert, it may be time to seek professional help.